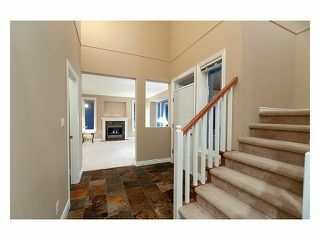 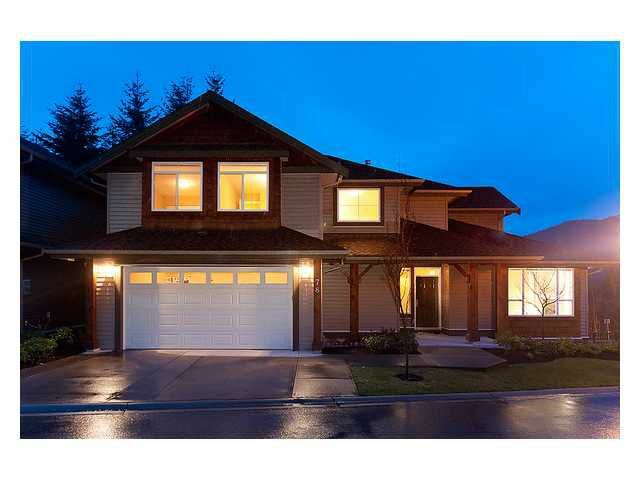 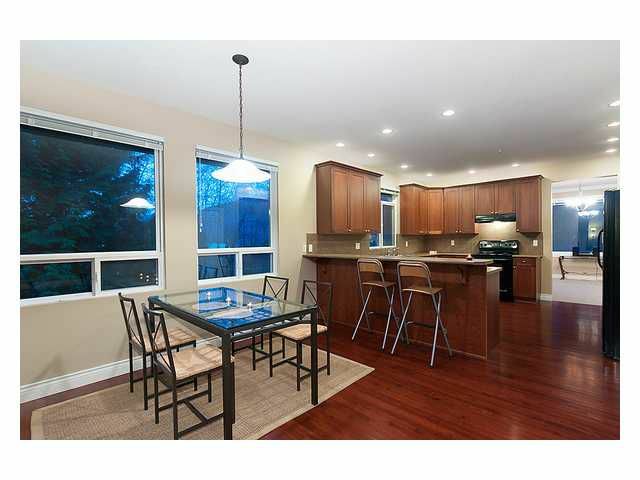 The "TANGO" 3902 SF in 3 levels with a total of 6 bedrooms + a walk out basement. 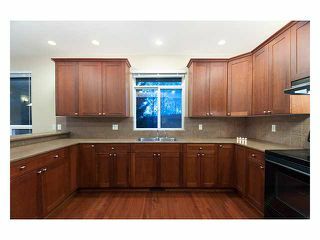 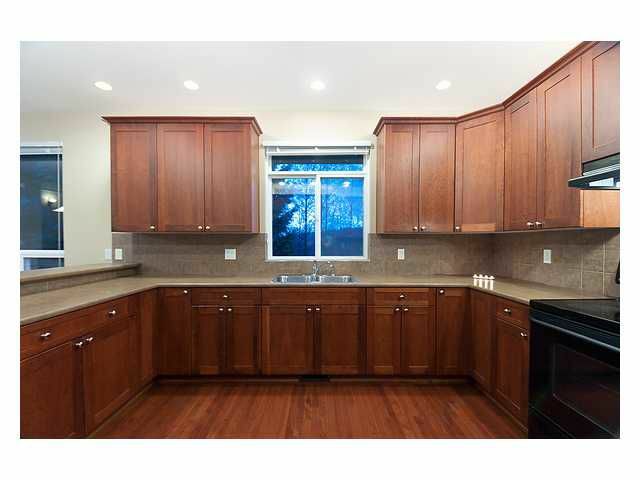 Main floor features hardwood floors, black appliances, OPEN floor plan with kitchen open to family and dining room. 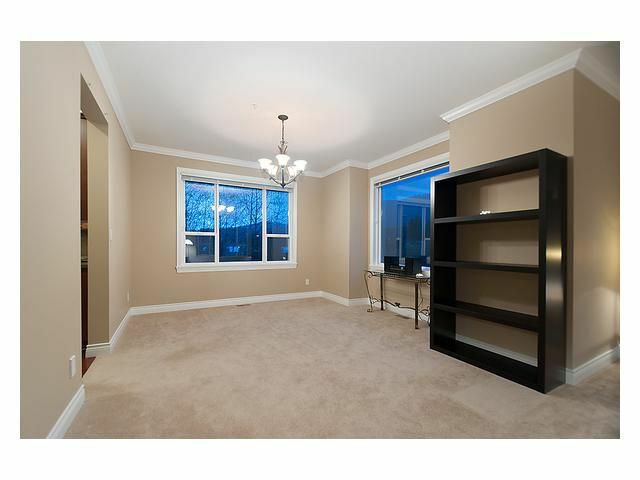 Upstairs with 4 large bedrooms. 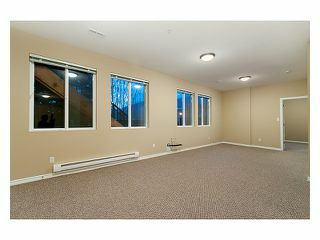 Fully finished basement with 2 bedrooms, Rec room and a potential kitchen area. 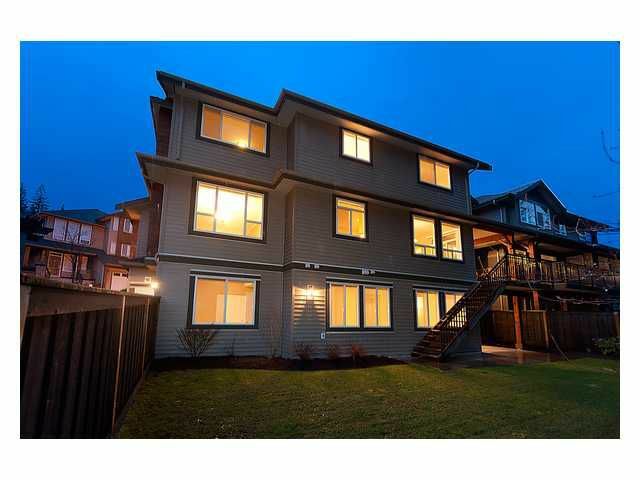 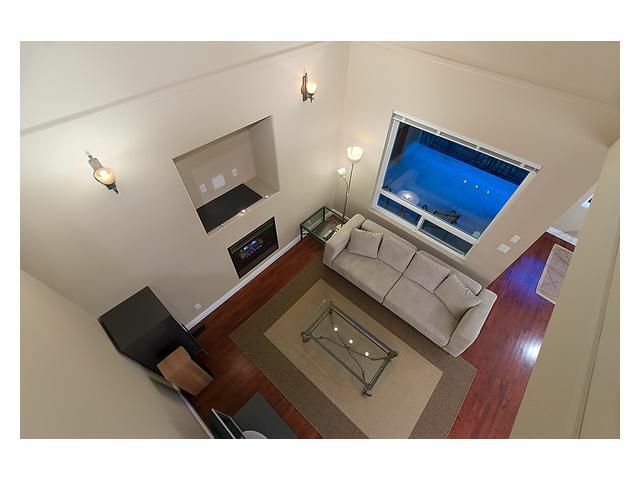 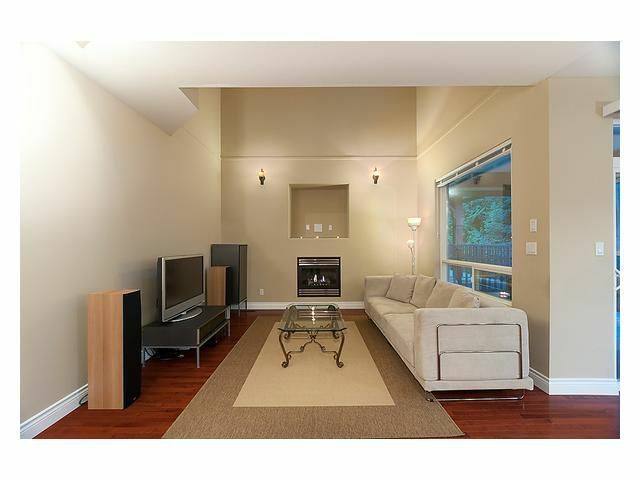 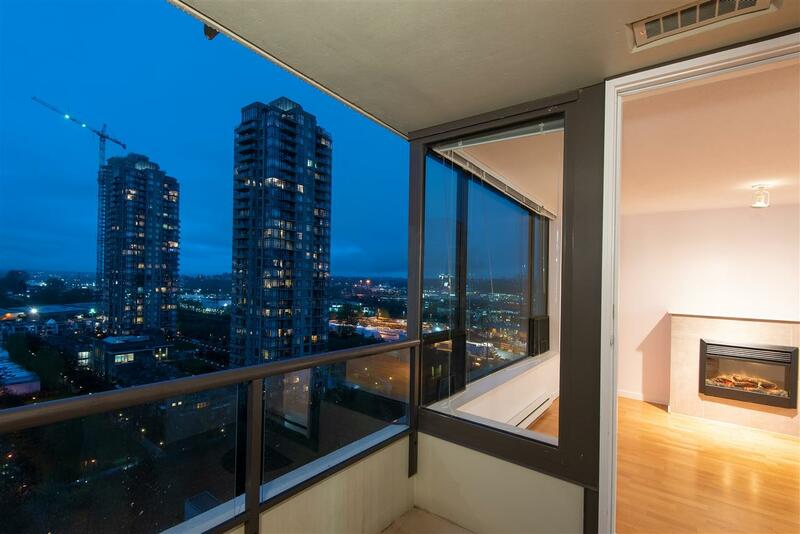 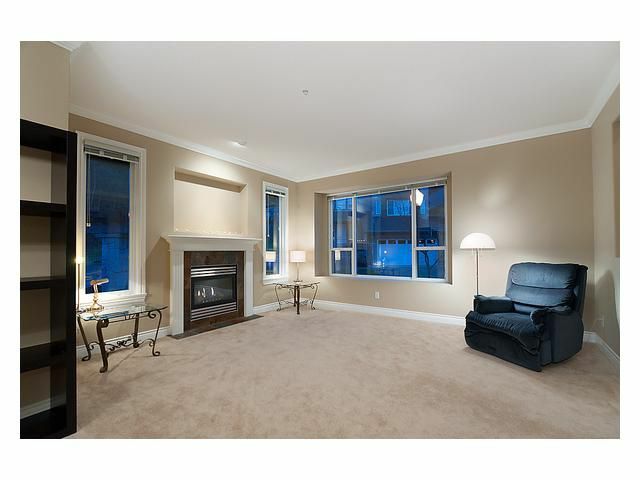 This is A must see corner unit with MOUNTAIN VIEWS! !